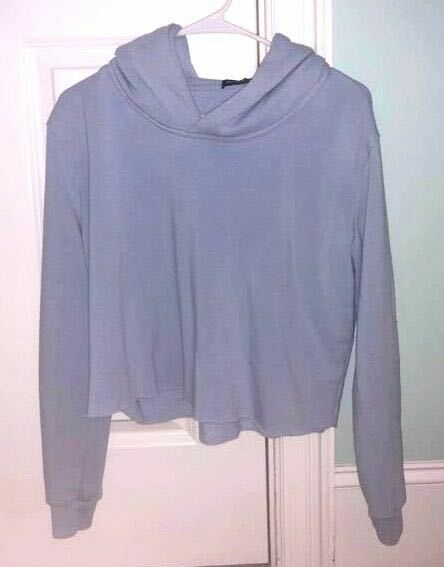 Baby blue brandy melville cropped hoodie. One size. Worn once perfect condition!